Every day, a million things call for your attention - meetings at work, projects for school, playtime with the kids - and when you finally feel like you're done, it's time to start over again the next day. All that constant motion builds up stress in your head and body.  Fortunately, at the Center For Athletic Performance & Physical Therapy, we offer residents of Phoenix massage therapy to help reduce stress and rejuvenate the body. A lifetime of stress and tension builds up in our muscles, and without attention, can start causing serious medical problems as we age. Our licensed massage therapists in Scottsdale, AZ help to relax strained muscles and reduce stress on your body. In today's interconnected society, many people spend a great deal of their day sitting at a desk in front of a computer - working or socializing - and a large amount of stress can build up in the neck and back. Massage therapists work to break down the tension caused by this and provide significant pain relief. Massage therapy is used very effectively to combat muscle spasms and cramping. The benefits of therapy can even extend to the cardiovascular system. Proper massage therapy can stimulate blood flow, improve circulation and lower blood pressure. After a significant injury, especially one that required surgery, massage therapy is used to speed recovery. Increasing joint flexibility and comfort, reducing swelling, even alleviating symptoms from carpal tunnel syndrome, sports massage therapy revitalizes the body after a traumatic accident. Whether recovering from an injury, experiencing an abnormal amount of joint or muscle pain, or just feeling a stress overload, let our massage therapy Scottsdale team knead away your tension. Call today to schedule an individual session with one of our licensed therapists.